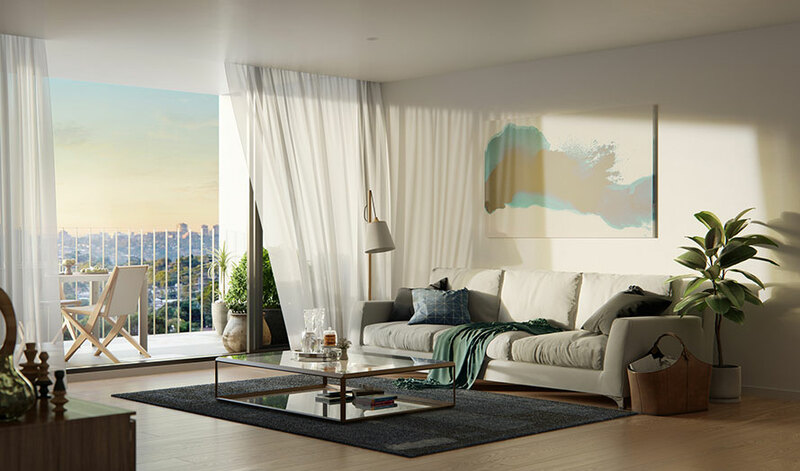 RCP has been appointed by Galileo, a leading independent real estate funds management group, to provide project management and programming services for a twin-tower residential development in Miranda, NSW. 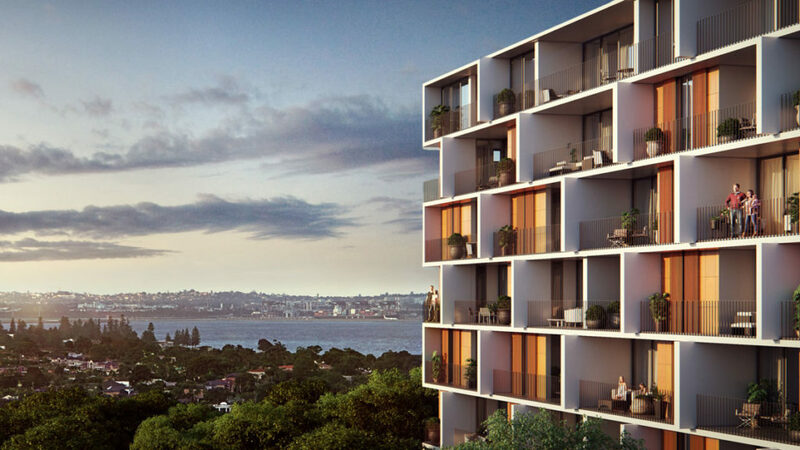 The Palisade project is the RCP Sydney team’s second project with Galileo. 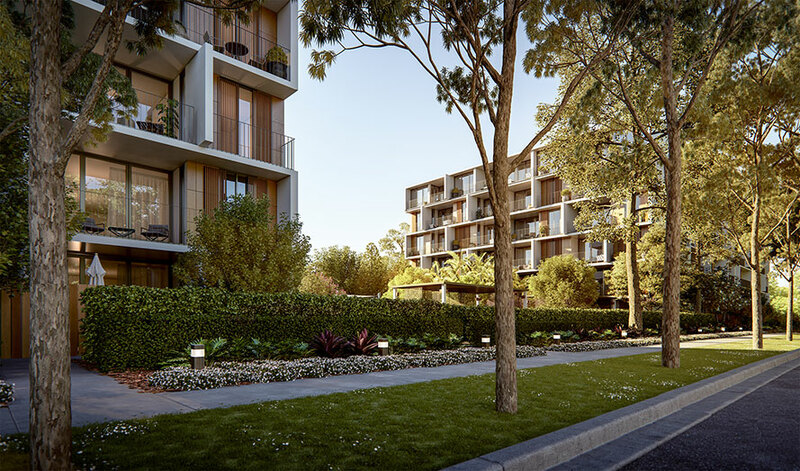 Palisade consists of 197 one, two and three bedroom apartments and has been designed by Kann Finch Architects. 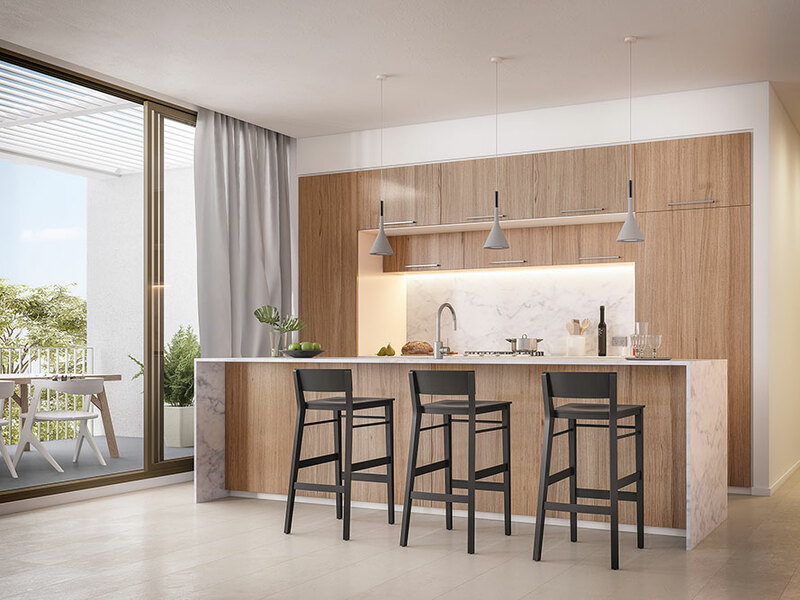 The apartments have been designed with open layouts to maximise space and light. There will also be two basement levels that provide car parking spaces for the residents and visitors. Each basement level contains resident storage cages, bin storage and lift access to the units above. 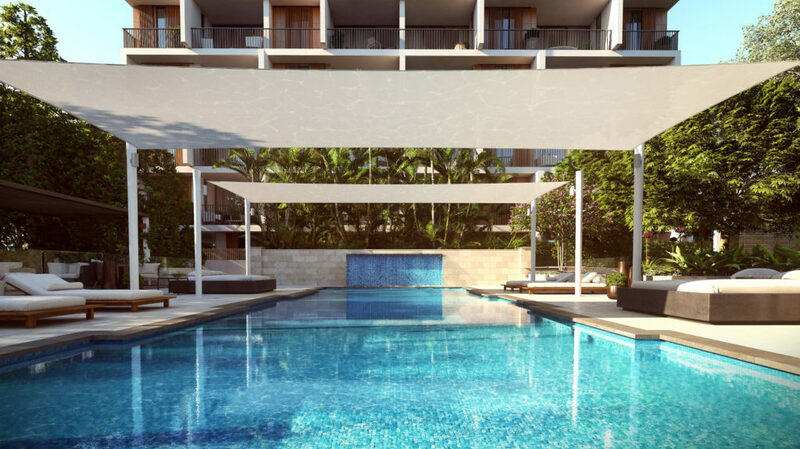 A large consolidated common area located between the two buildings will provide communal open space and includes a swimming pool, subtropical landscaped gardens with seating areas and barbeques, a private gymnasium and clubhouse. 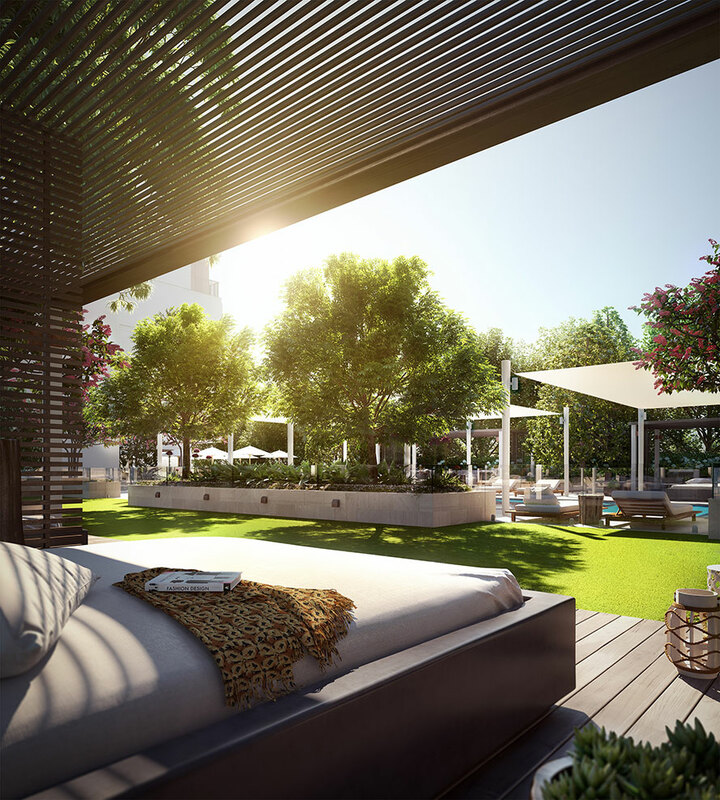 This project is designed to be an iconic residential development offering luxurious resort style dwellings with elegant landmark architecture. Site works commenced in March 2017 with an intended single handover date towards early 2019.